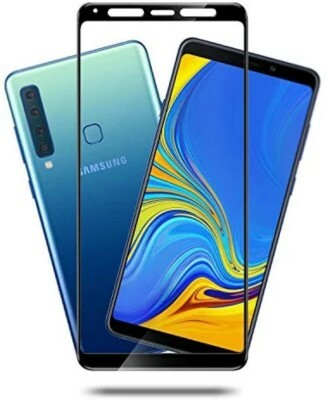 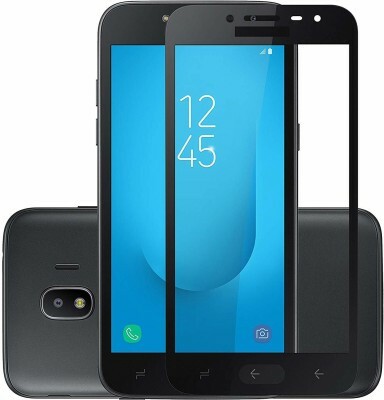 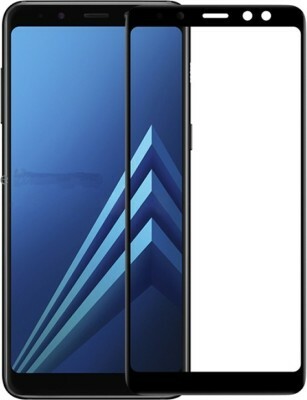 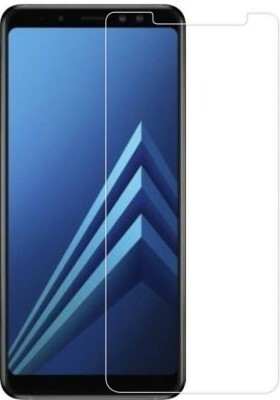 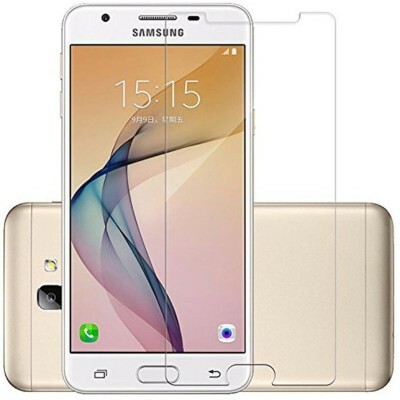 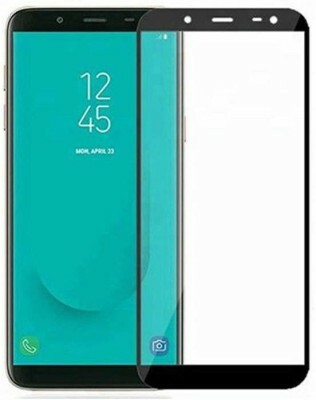 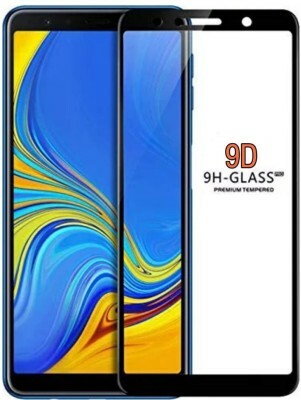 Samsung Galaxy A9 2018 Screen Protector 9D Hardness This New 10D Tempered Glass For Samsung Galaxy A9 2018 Phone Can Provide You A Better Display View With More Than 9H Hardness. 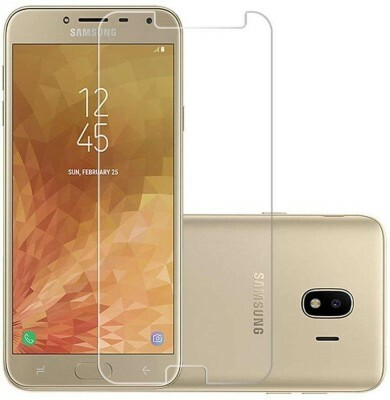 It Provides Your Phone Full Edge To Edge Coverage Along With Full Edge To Edge Glue For No Bubble. 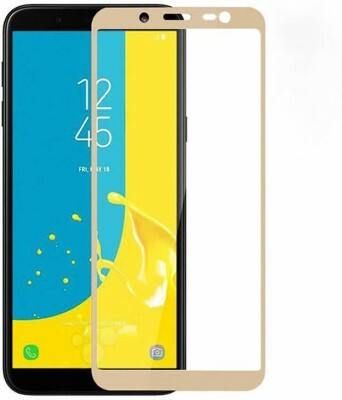 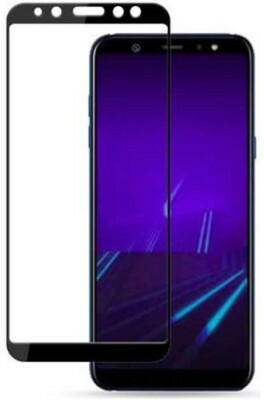 Also This Tempered Gives You A very Smooth Touch Screen Experience.